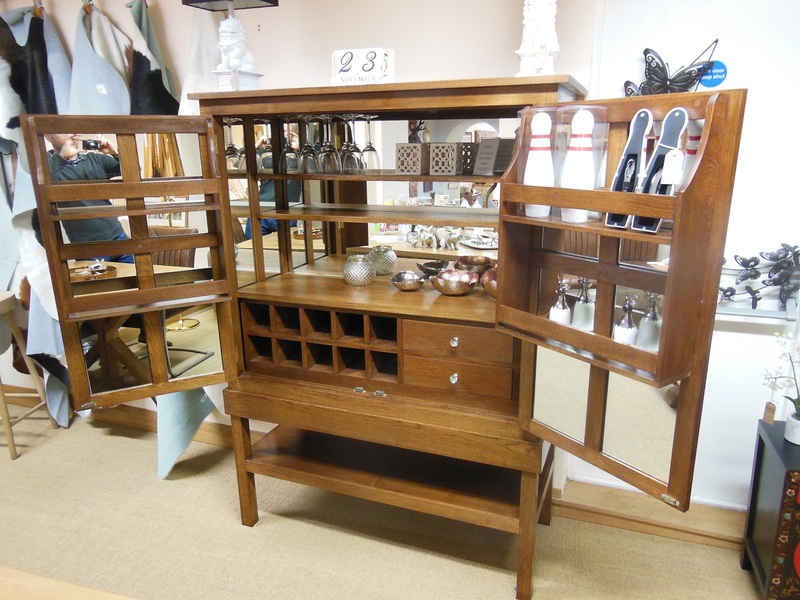 This stunning drinks cabinet was handmade by Hydes. Visit our showroom for your bespoke furniture. Genuine Cowhide & Sheepskin Rugs New to Hydes.